Soozee here…Tracy and I are delighted to be returning to the Creative Arts Group in Sierra Madre for their Annual Art Festival scheduled for the weekend of November 2 – 4, 2012 at 108 N. Baldwin Ave. We will showing some new designs, along with some previous favorites. We had too much fun last year at this show–so many nice people. Sunday, Nov, 4, 11am – 4pm. 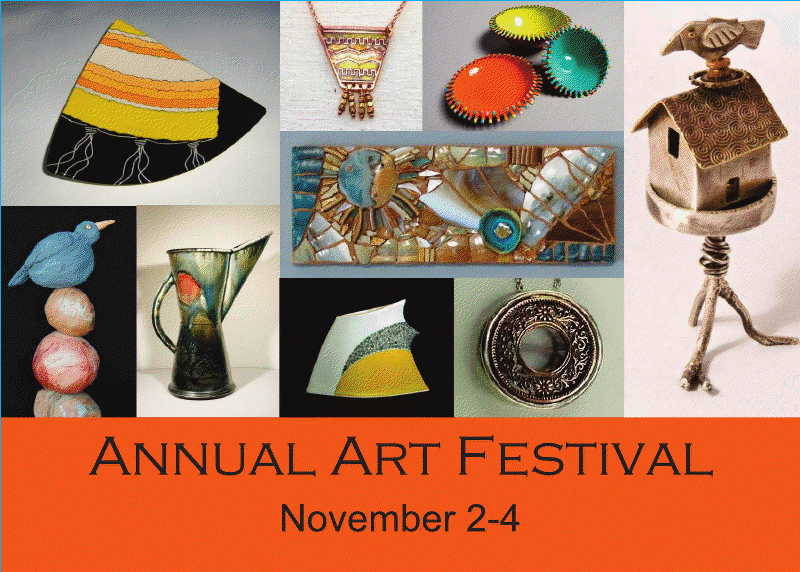 Please join us, along with 60 other artists, for the annual art festival at Creative Arts Group!